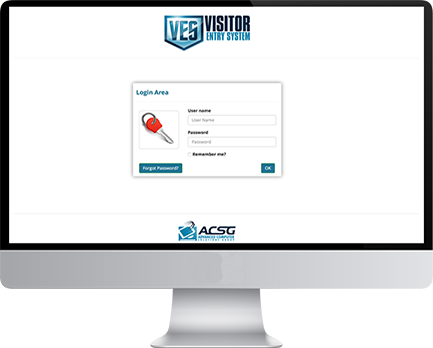 The ACSG Visitor Entry System (VES) is a secure, cloud based, visitor entry management portal accompanied with native Android & iOS apps. 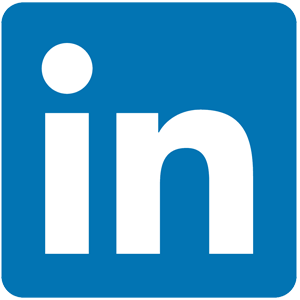 Its purpose is to allow organizations to know what visitors are in their building. 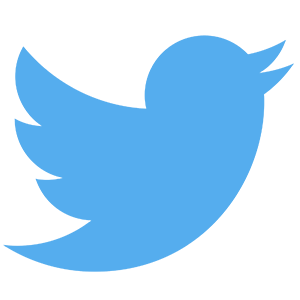 This information can be retrieved at a later time. Never wonder again who was in your building or when.